Do not be afraid of the night, you can easily catch the shining moments of yours. The rear camera reached to 13 megapixel, providing good quality and clear detail for each photos. It comes with four flashlights, like candlelight, even in darkness, you can still shine your own light. No ideal selfie experience? 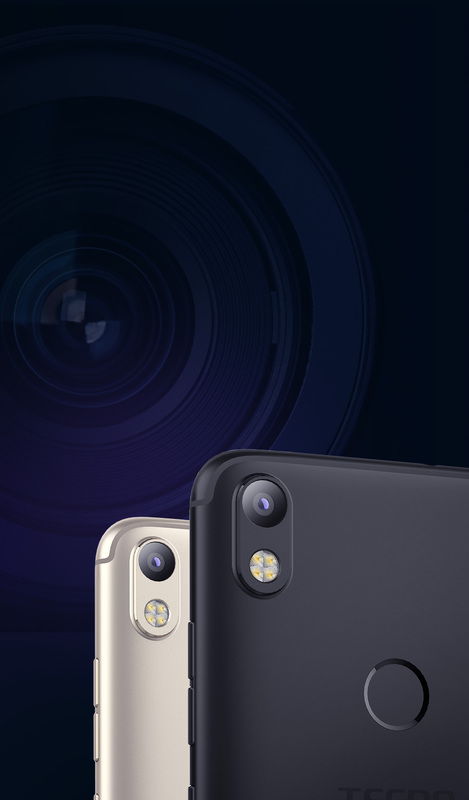 The 8 megapixel front camera with video chat flash will give you enough lights, plus screen flash, you can enjoy and share your shining moment in anytime! Remember, your thrill of life, colors of beauty, glitter of happiness, is all shining like stars of the night. Start the shining time in this big screen! 14.35cm screen, 5.65 inches infinity display, the bigger and wider view can do more things for you. With 1440 * 720 resolution, it can display clear and meticulous details of texture, image and video without increasing the system load or slowing down operating speed. 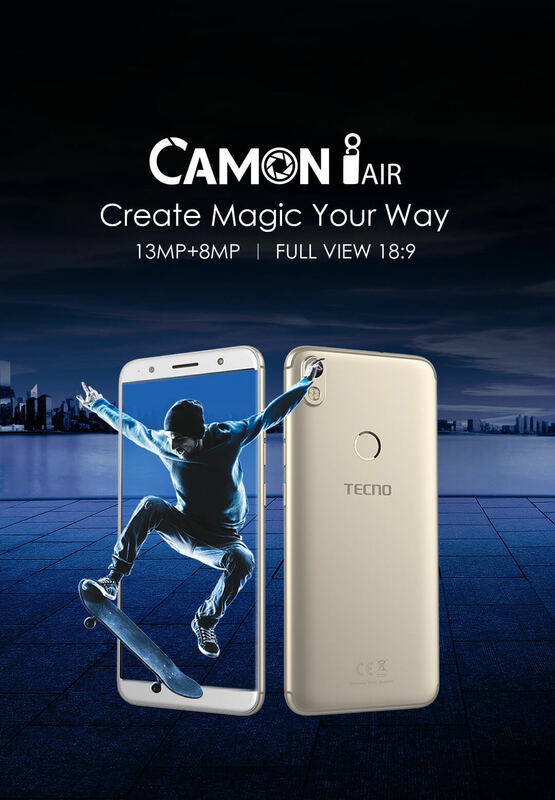 Although CAMON iAir equipped only 16GB ROM with 2GB RAM, but with a 1.3GHz quad-core processor, it still can give you a smooth using performance. Whether playing the game or controlling daily work, it's always make excellence. Are you ready to share your shining time with your family members or friends? 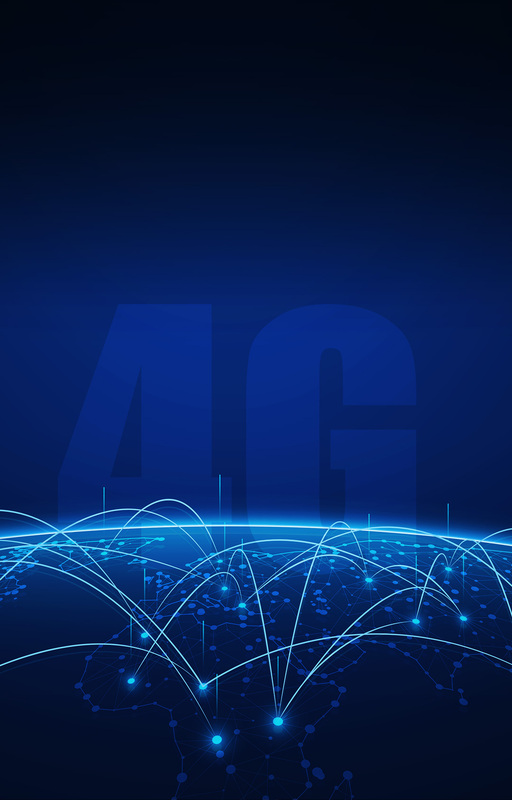 CAMON iAir now supports 4G LTE, more stable signal for you! Also, it can transfer video and image faster than before. In order to make the infinity screen design beautifully, we have made a little change to the fingerprint sensor. We moved fingerprint sensor to rear, which is easier to touch, and also very convenient to unlock or answer the phone with single hand.